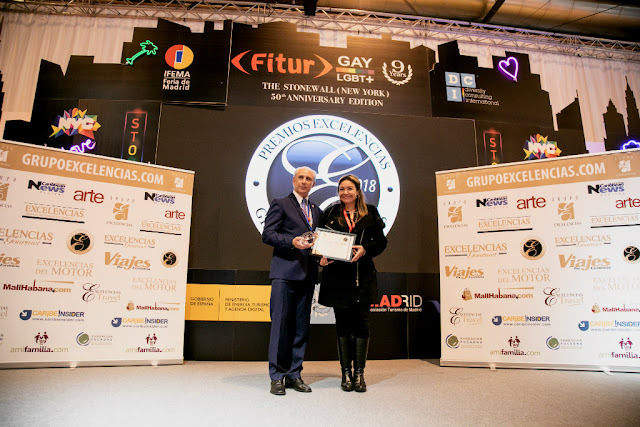 Mexico’s Pacific Treasure was honored during the 39th Feria Internacional del Turismo (Fitur) held in Madrid, Spain, from January 23 – 27, 2019. The Riviera Nayarit was acclaimed once again on the international stage with the Excelencias Turísiticas 2018 award, given by Grupo Excelencias during the 39th edition of the Feria Internacional de Turismo (Fitur) held in Madrid, Spain, from January 23-27, 2019. 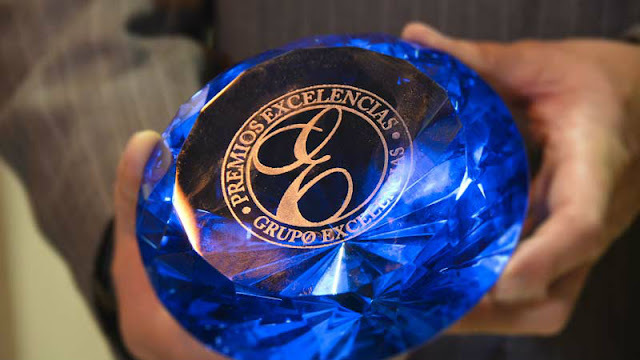 The purpose of the Premios Excelencia (Excellence Awards) is to encourage excellence in different fields related to tourism, gastronomy, and culture. Fourteen years after its creation, it has become a benchmark for this segment throughout Ibero-America. The award given to the State of Nayarit for the project “Riviera Nayarit, a luxury destination,” was received by the head of the State Ministry of Tourism, Ana Cecilia Llanos, together with Marc Murphy, director of the Riviera Nayarit Convention and Visitors Bureau (CVB). José Carlos Santiago, president of the Consejo Grupo Excelencias, presented the award. There’s no doubt this honor will shine a spotlight on the destination, as Fitur was covered for more than 150 international media at the IFEMA convention center, which was attended by wholesalers, tour operators, travel agents, hotel chain representatives, associations, and tourism authorities from 13 countries, including Spain, the United States, Dominican Republic, Ecuador, Colombia, Paraguya, Chile, El Salvador, Argentina, Brazil, Cuba, Peru, and Mexico. The online and print visibility is expected to exceed 5.5 million impressions in media specializing in tourism from over 47 countries of origin. 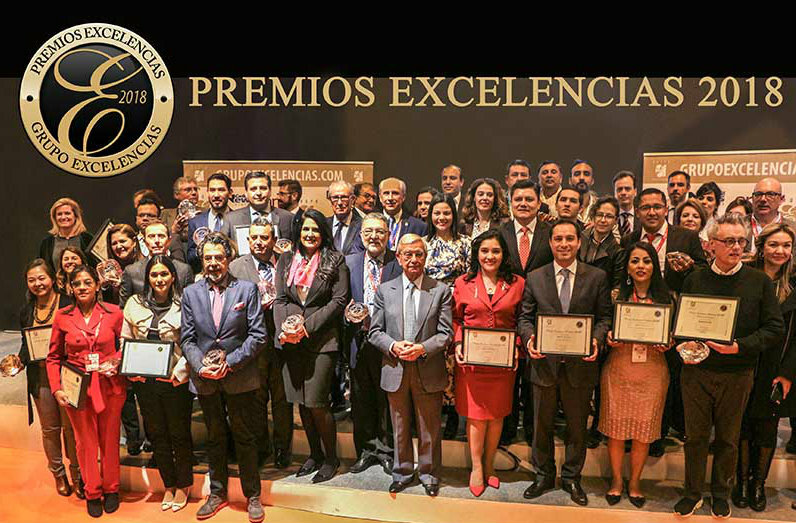 Of note is the fact the state of Nayarit has received awards on behalf of Grupo Excelencias since 2011, when it received the award for “Best Promotion of a Destination in Mexico” for the Riviera Nayarit. In 2012 it received the award together with Puerto Vallarta for hosting the Tianguis Turístico México. It was repeated in 2013 during the launch of the brands Lagunas Encantadas, Sierra del Nayar, and Nayarit Colonial. In 2014 the destination received the award “Espíritu de Excelencias” (Spirit of Excellence) for the Centro Calidad Nayarit. In 2015 the Riviera Nayarit received the “Premios a la Sostenibilidad” (Sustainability Awards) thanks to five projects focused on the conservation of the environment that included the community appropriating the space that co-responsibly belongs to and involves them. In 2018, the destination received the “Premio Excelencias Turísticas 2017” (2017 Tourism Excellence Awards) for the Successful Use of Gastronomy as a Pillar of its Tourism Promotion. + The Premios Excelencias were created in 2005 by the Spanish group Excelencias in order to encourage excellence in different fields, all related to tourism and culture. + This year 36 different projects were awarded in categories including the Spirit of Tourism Excellence Award, Sustainability Awards, Excellency in Gourmet Awards, Special Excellence Awards, and Tourism Excellence Awards. The Riviera Nayarit Convention and Visitors Bureau (CVB) and the Bahía de Banderas Hotel and Motel Association (AHMBB) reaffirm their commitment to the strategic promotion of the destination, pursuing opportunities, and consolidating new markets to increase the number of incoming tourists with the support of the Government of the State of Nayarit via the Tourism Promotion Trust (Fiprotur).